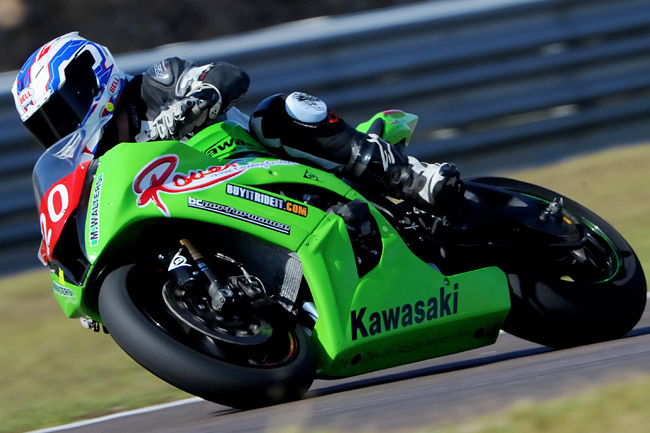 Check out CycleOnline.com.au's fan of the week, every single Monday. 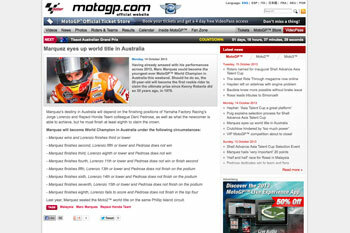 CycleOnline.com.au's week in review, posted every Friday to outline our top stories. 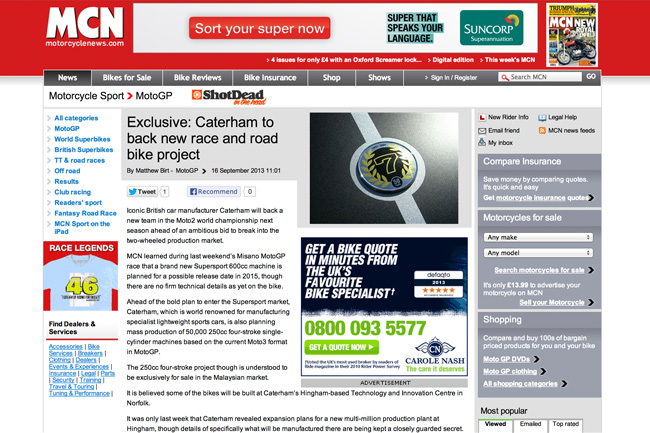 Take a look at some of the highlights we spotted from around the globe in the sport's leading publications. 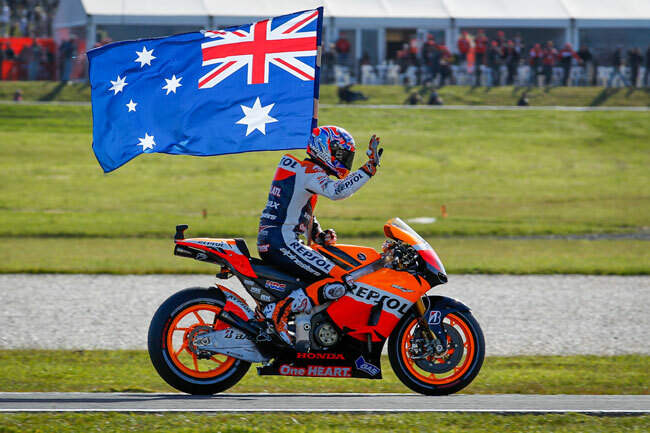 Aussie Jack is in line to be Australia's great hope on the world stage in the post-Casey Stoner era. 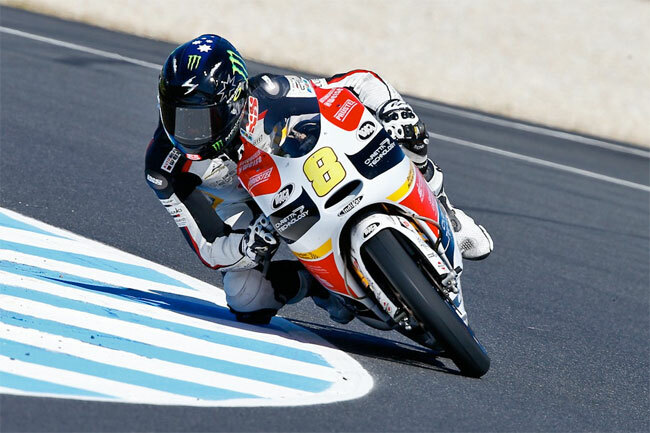 CycleOnline.com.au looks back at five of the best Australian Motorcycle Grand Prix races from Phillip Island. 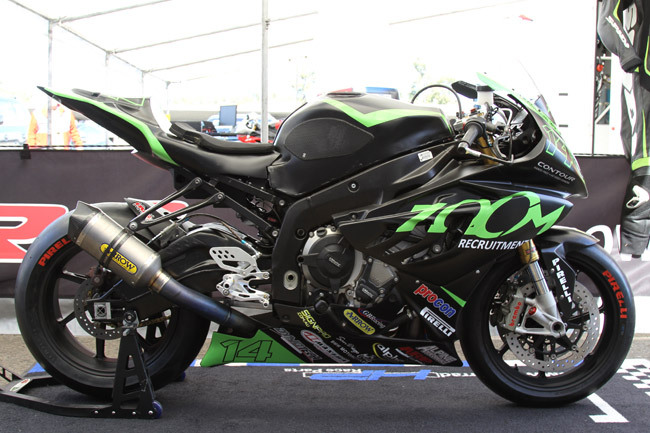 FX-SBK battle still a war of four with six races to run this weekend. 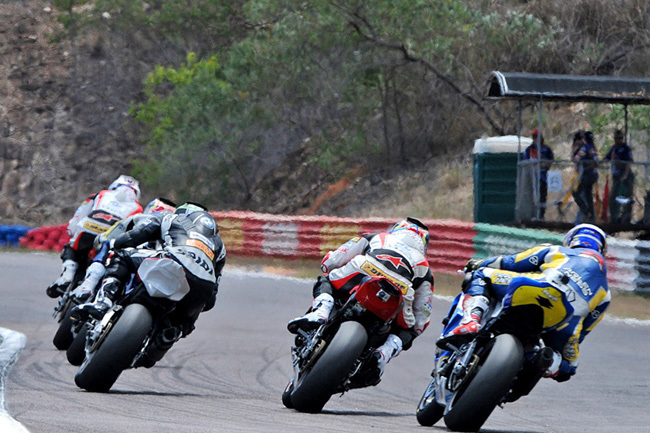 CycleOnline's complete guide to the ASBK's thrilling season finale. 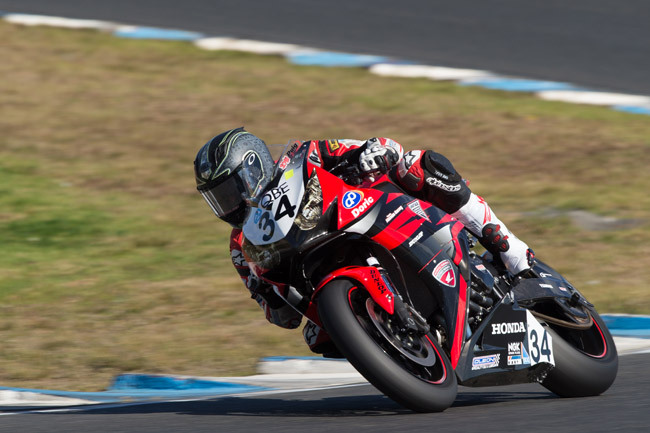 CycleOnline recaps the race for the title in the season's final showing at Queensland Raceway. 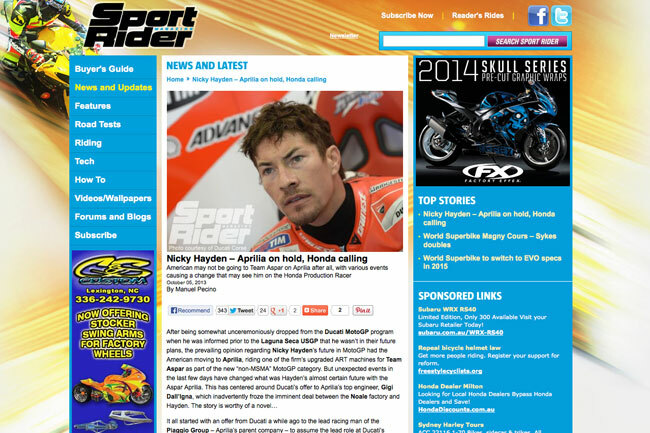 Take an all-access look at your sport every Wednesday on CycleOnline. 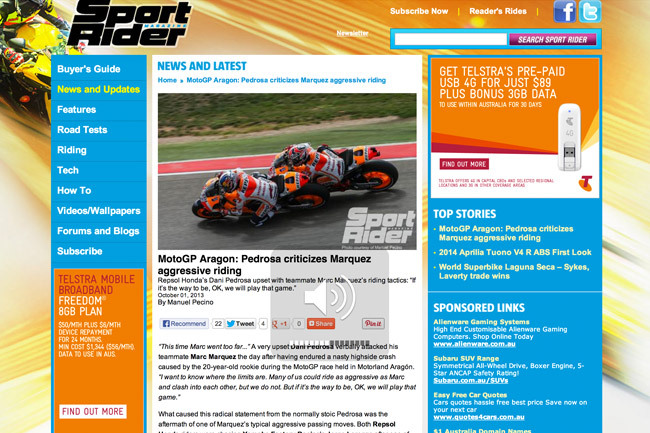 Take a look at some of the highlights we spotted from around the globe from the sport's leading publications. 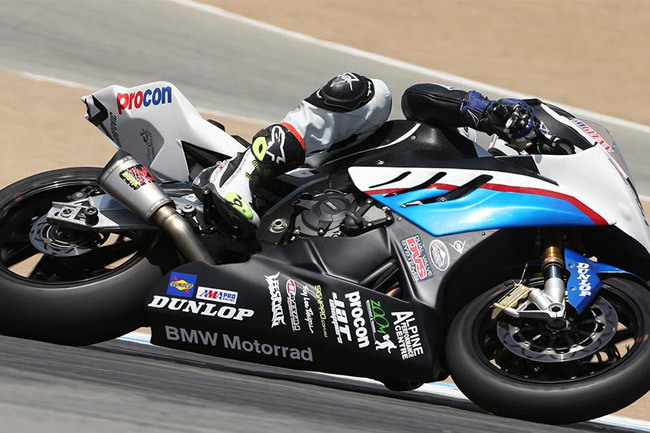 Take a look back at the two-time ASBK champ's first hitout at the Californian track within the AMA Superbike ranks. 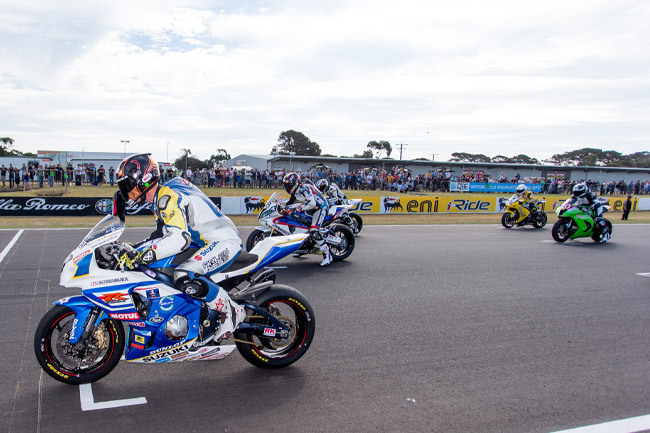 We poll various members of the ASBK paddock on the addition of the dirt bike discipline to this popular road race event. 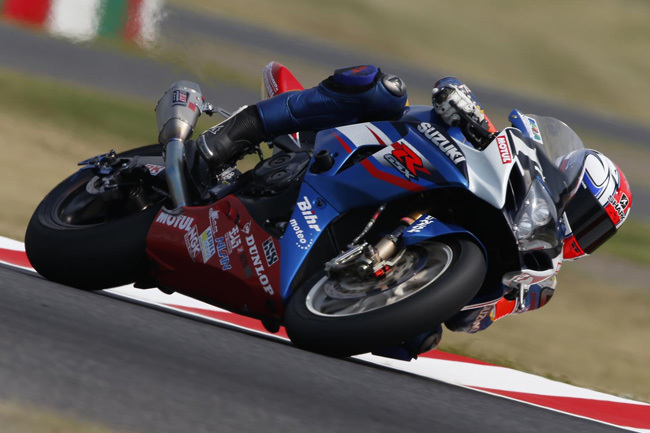 Get up to speed with highlights of the first three rounds from Magny-Cours, Suzuka and Oschersleben.